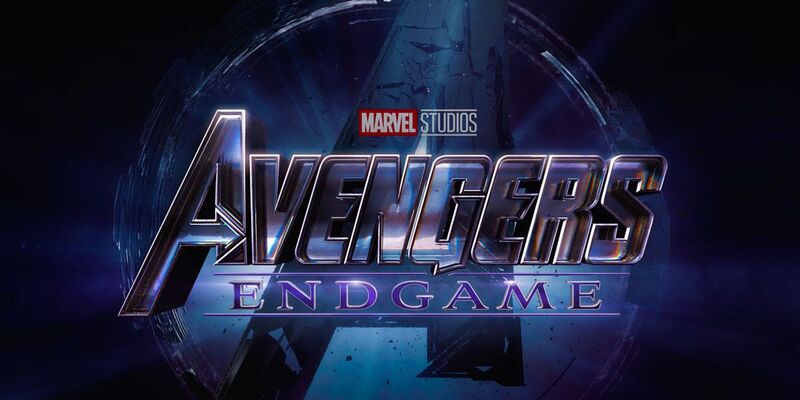 The first trailer for Avengers: Endgame took the world by storm and became the most watched trailer in its first 24 hours of release, so it shouldn't come as a surprise that the sequel to Avengers: Infinity War is currently tracking to make just as much -- if not more -- than its predecessor, which earned over $1 billion at the worldwide box office when it released last year. The trailer itself is exciting and intriguing and seems to give a lot of indications that Marvel Studios is heading in the right direction with its next major blockbuster. We've made a list of fifteen things the trailer has already gotten right, including the addition of Clint Barton's Ronin persona and Scott Lang/Ant-Man, who was trapped in the Quantum Realm at the end of Ant-Man and The Wasp. Check out the video below on why we think the trailer for Endgame proves that the movie is already getting a lot right. As of right now, it's not entirely clear how the Avengers will defeat Thanos and reverse the snap. However, we do know from the trailer for Spider-Man: Far From Home that those who were turned to dust at the end of Infinity War will return. There are a lot of theories that time travel will play a major role, but it remains to be seen if the film will go down that path.